A leader in California’s emerging South Coast wine region, Fallbrook Winery has the ideal microclimate for creating award-winning wines. 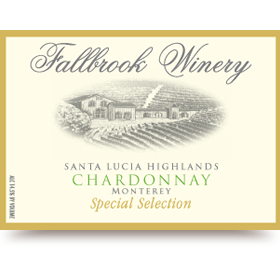 Since its inception in 1981, Fallbrook Winery has focused on creating wines of exceptional quality and value. We produce wine that falls into one of two categories. Estate Wines are made exclusively from grapes grown on our estate vineyards. Click here to read more about our Estate Wine Fallbrook Story. Reserve Wines are produced with grapes from our estate vineyards as well as contract growers throughout California. We have partnered with some of the best growers in the most ideal regions throughout the state.